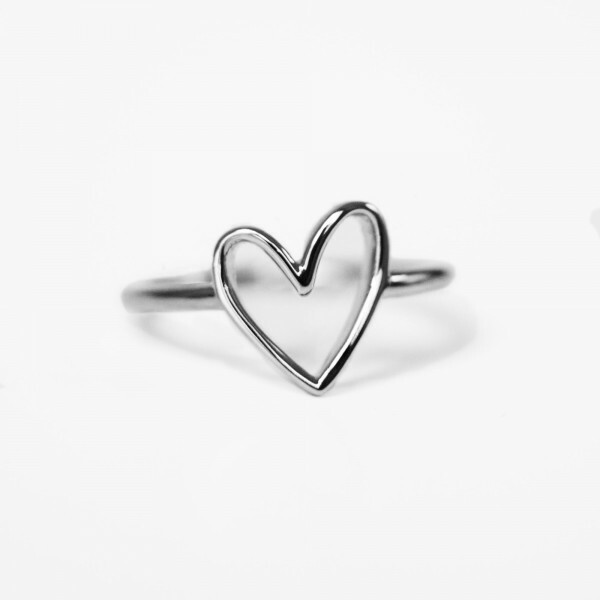 Put a ring on it – this dainty heart ring in a shiny silver is the elegant accessory you've been looking for. The adjustable silver ring fits on all fingers and is the perfect addition to your style! Get it for yourself or someone special in your life and spread some love. You can find the golden heart ring here. Care tip: To keep your ring as gorgeous as it is, please avoid any contact with water or other liquids.